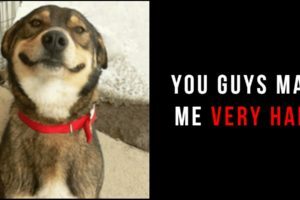 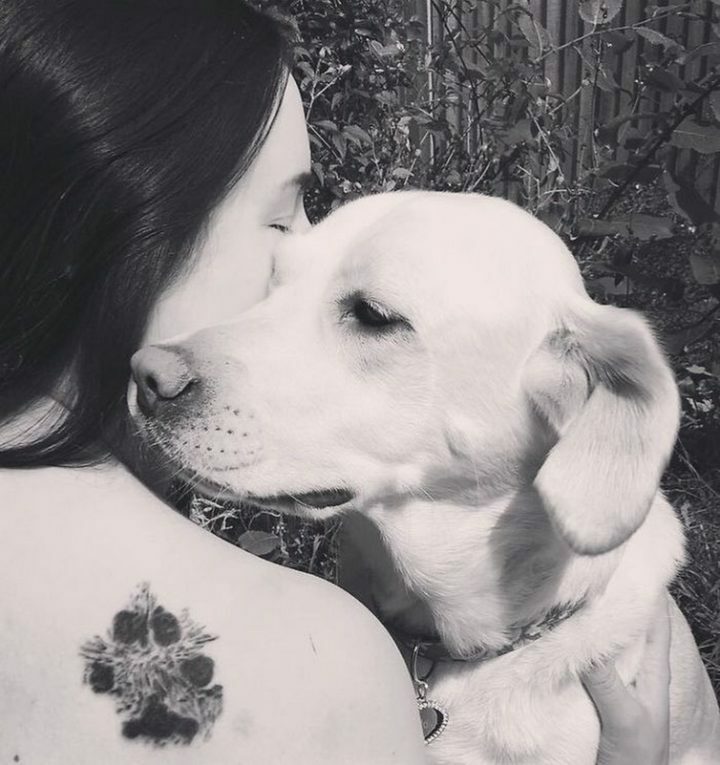 If you currently own a dog or had a dog in the past, you already know how they’re a special part of your family. 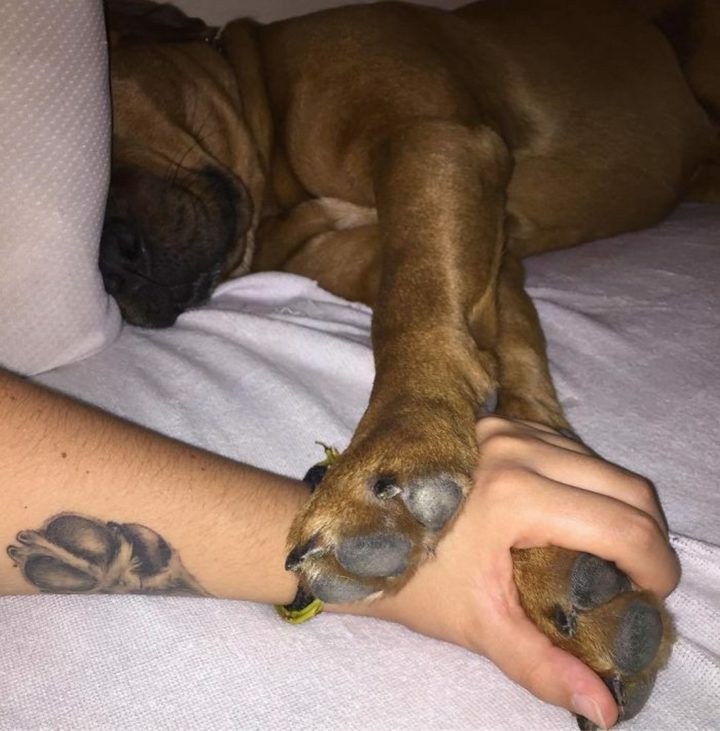 It doesn’t matter how bad you feel, dogs will always be by your side to help cheer you up. 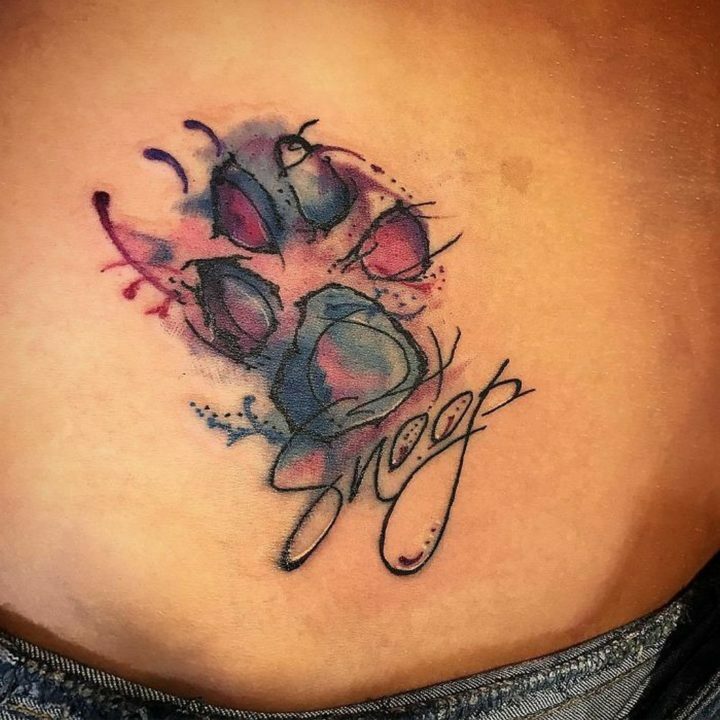 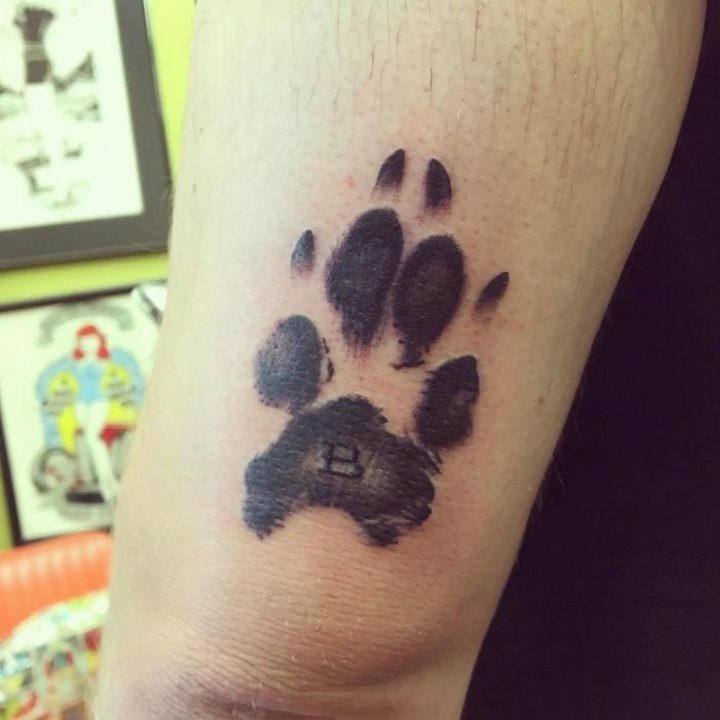 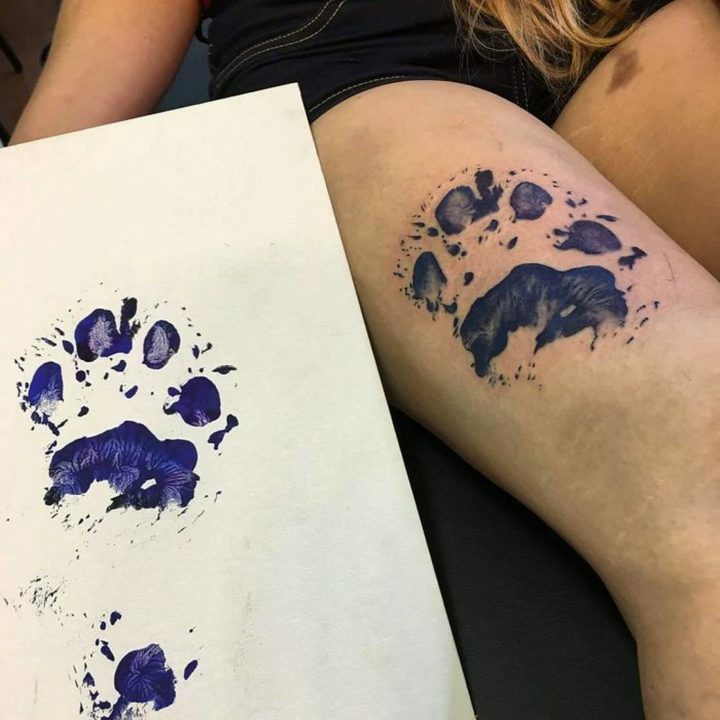 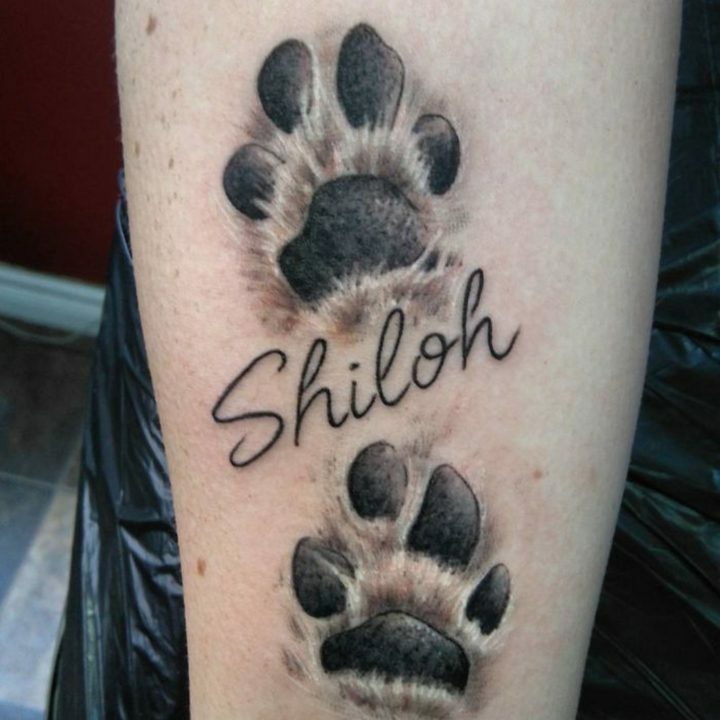 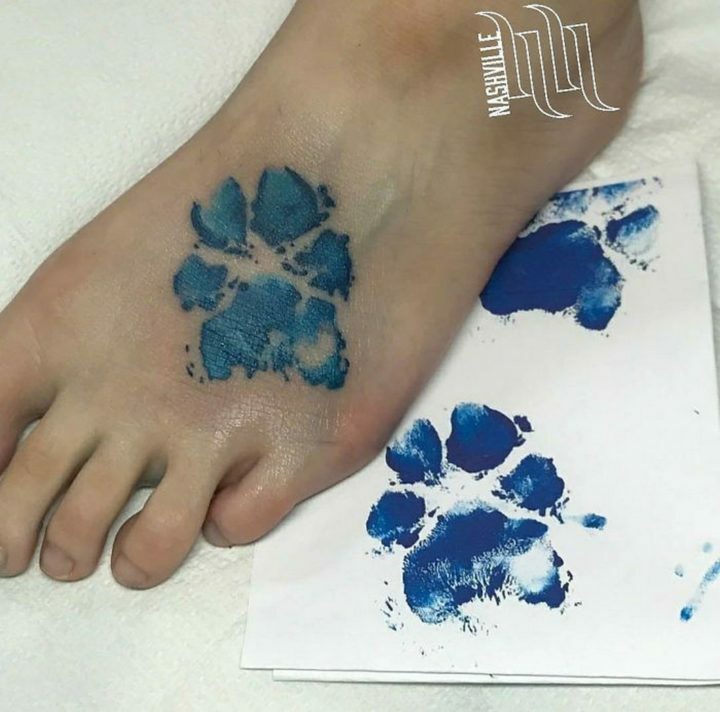 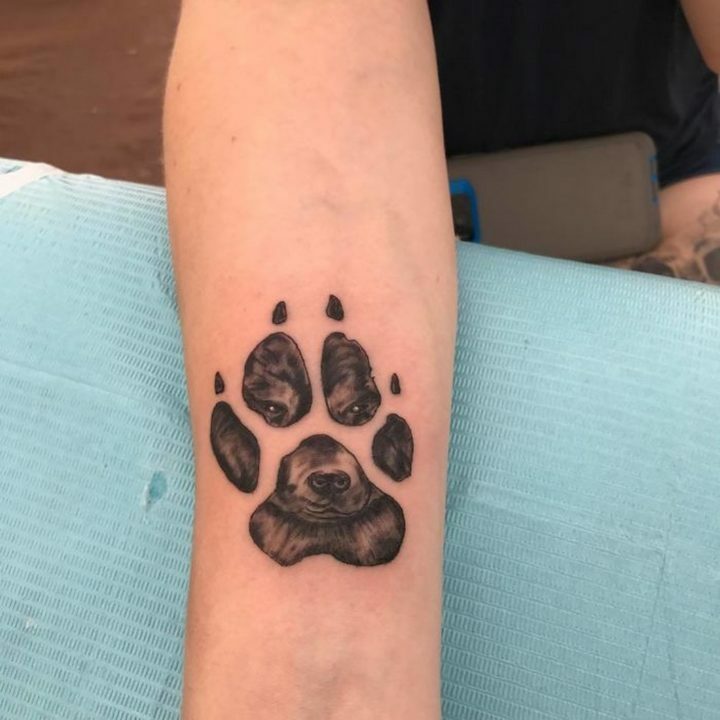 What better way to share this special bond by having a replica of your dog’s paw prints immortalized as a dog paw tattoo. 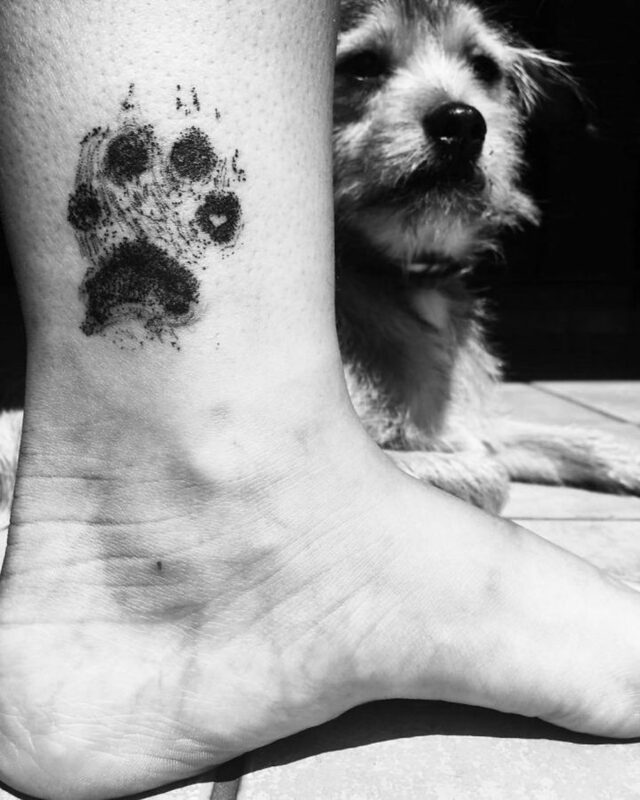 It’s a very personal way of expressing how important they are in your life. 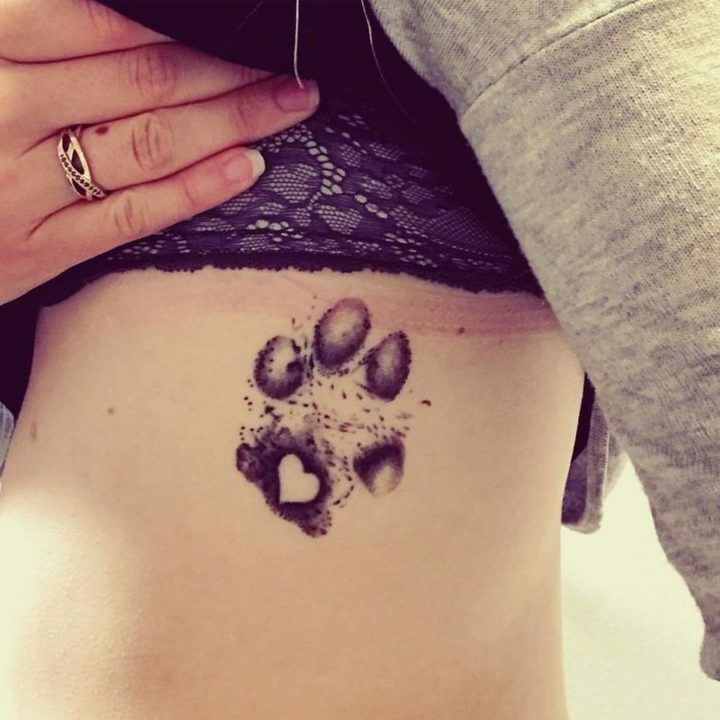 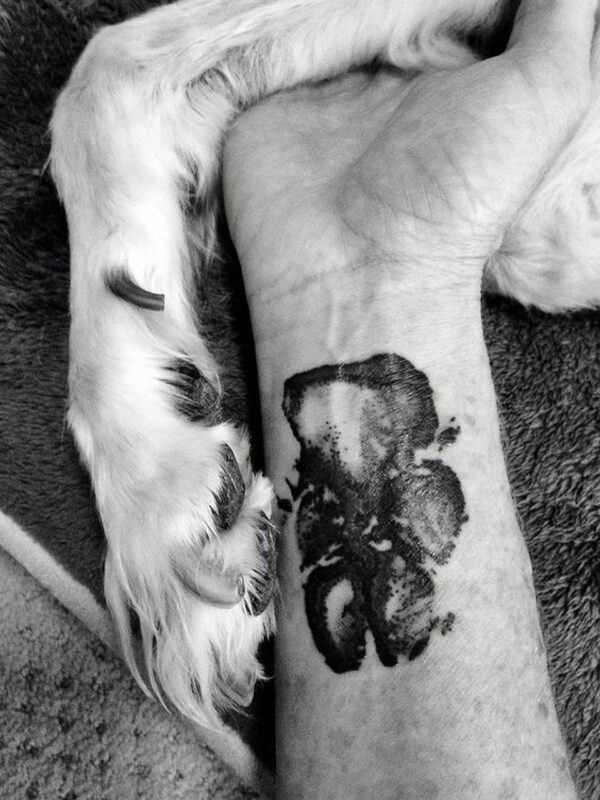 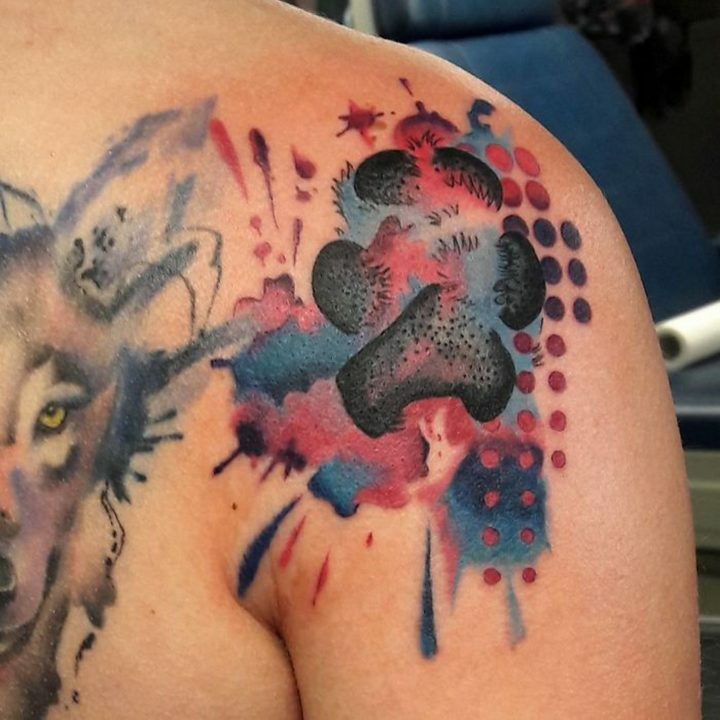 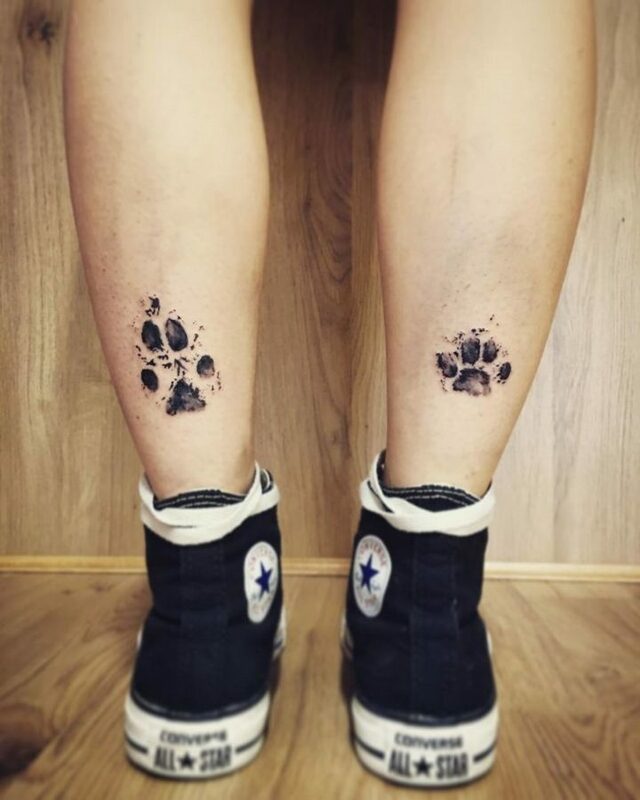 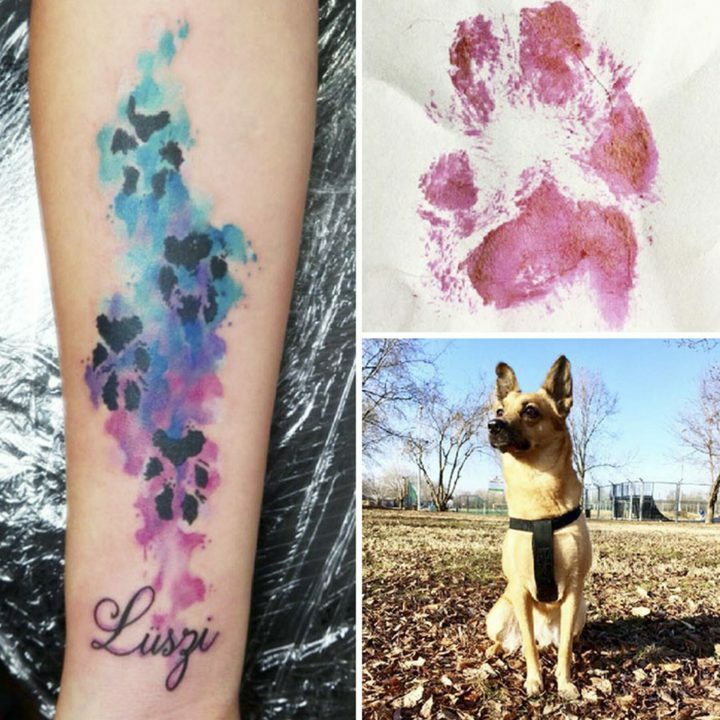 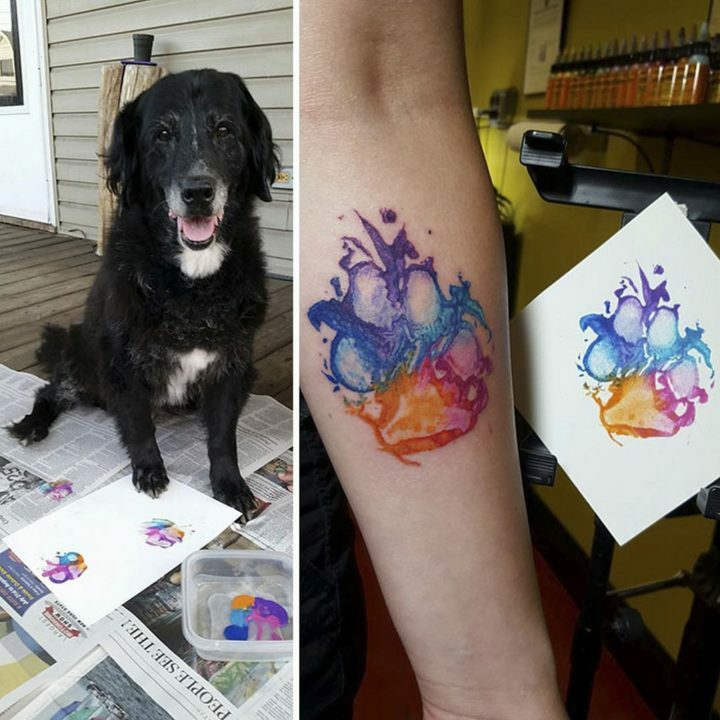 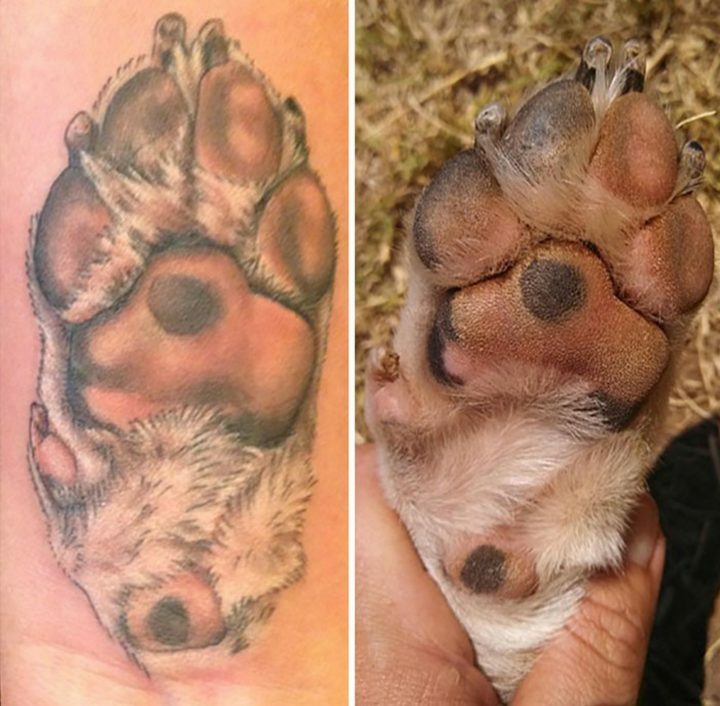 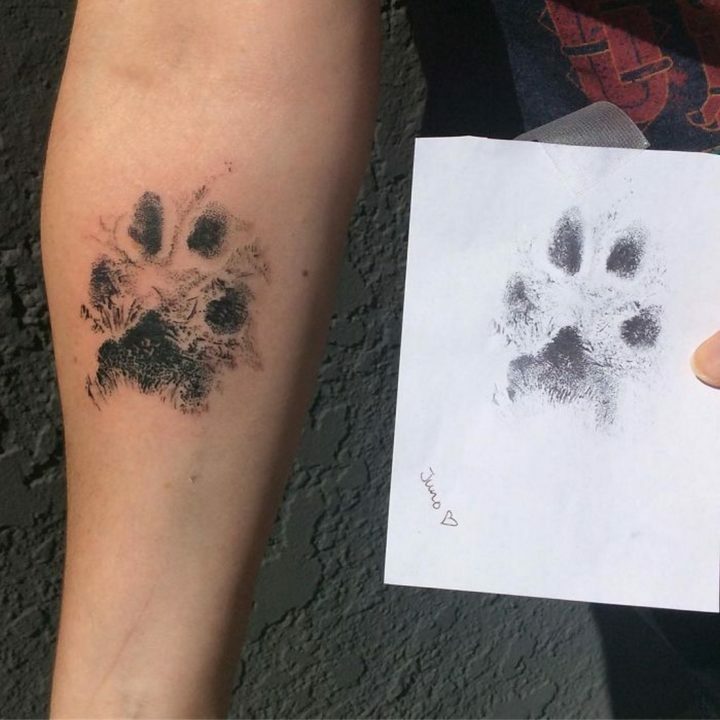 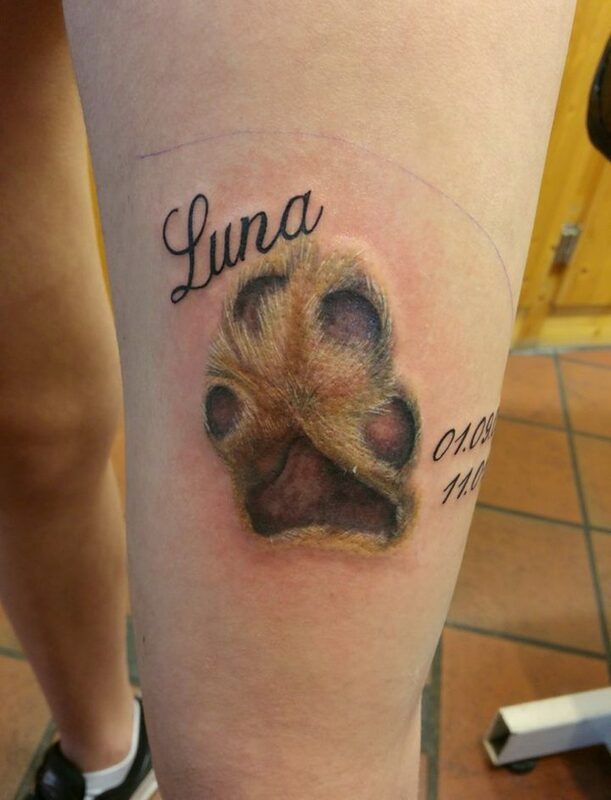 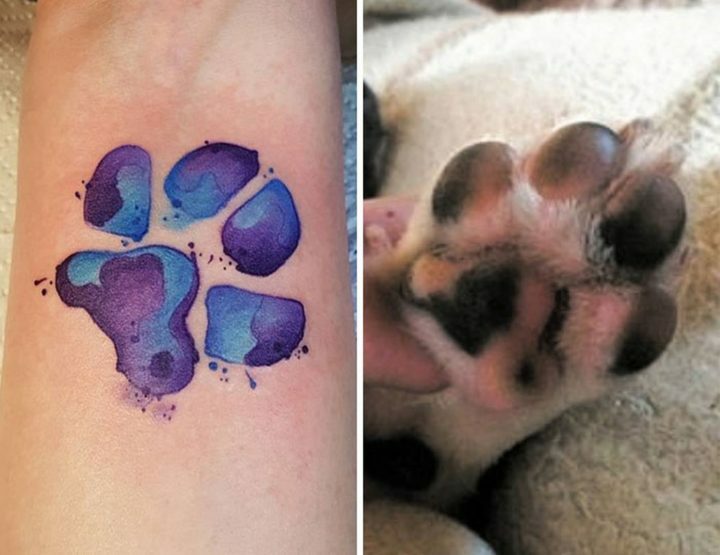 Here are 25 dog paw tattoo ideas from people that love their canine friend as much as you do. 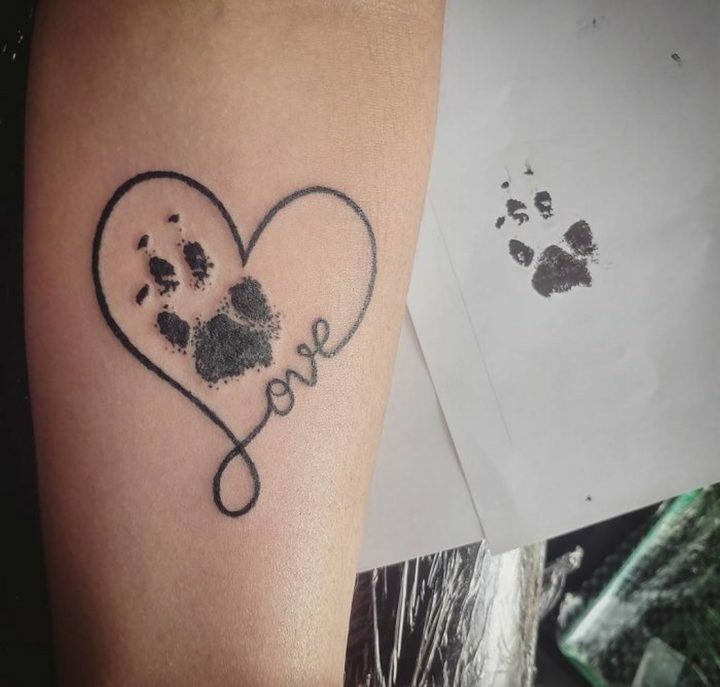 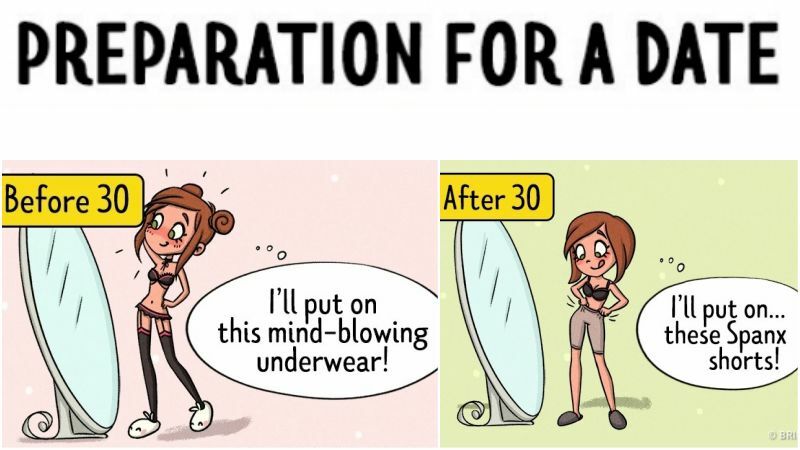 Whether it’s couple tattoos, or sister tattoos, or even dog paw tattoos, it’s the perfect way to make a connection with the people and pets we love and cherish. 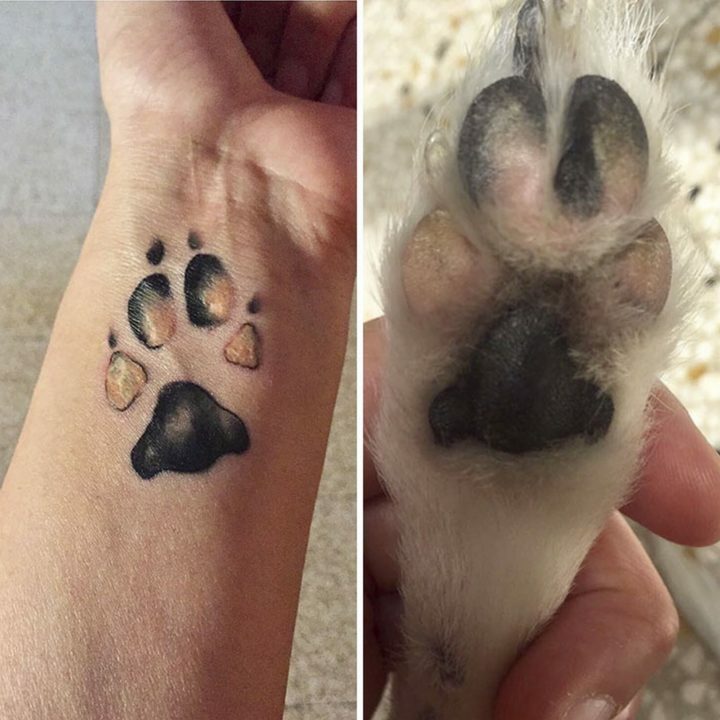 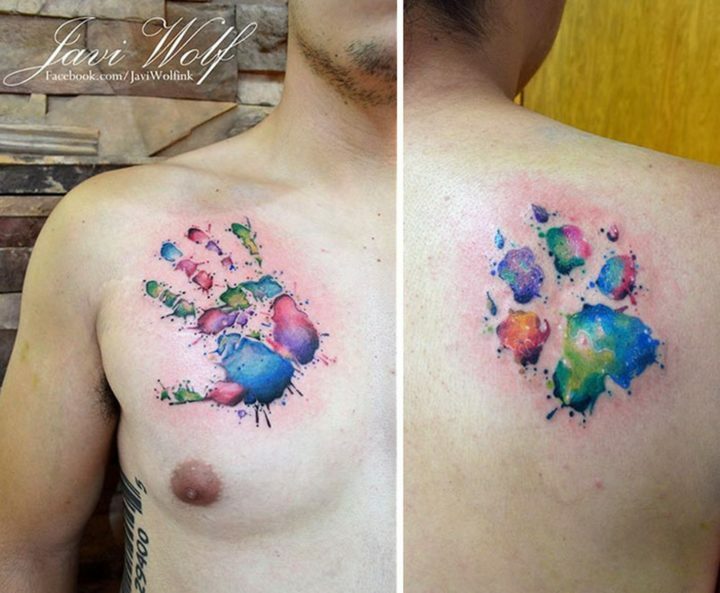 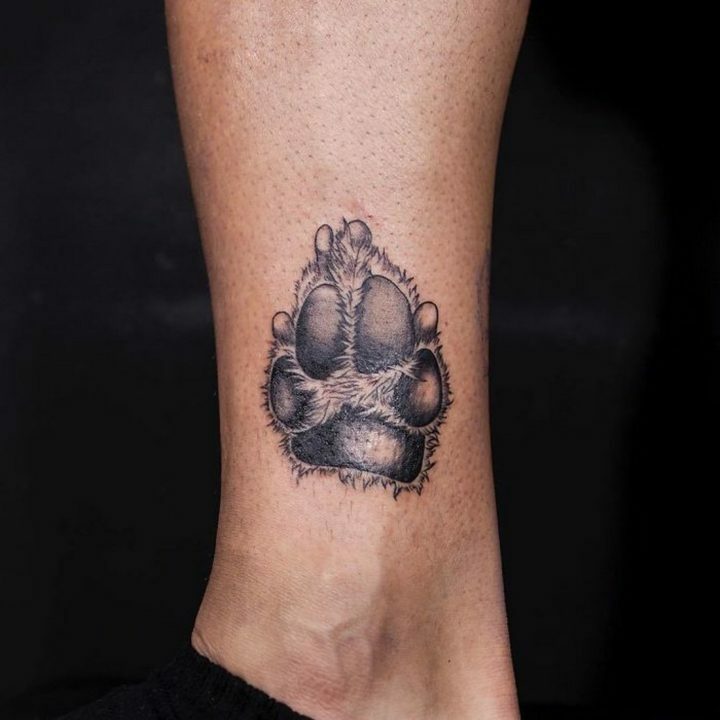 Please share these dog paw tattoo ideas with your friends and family. 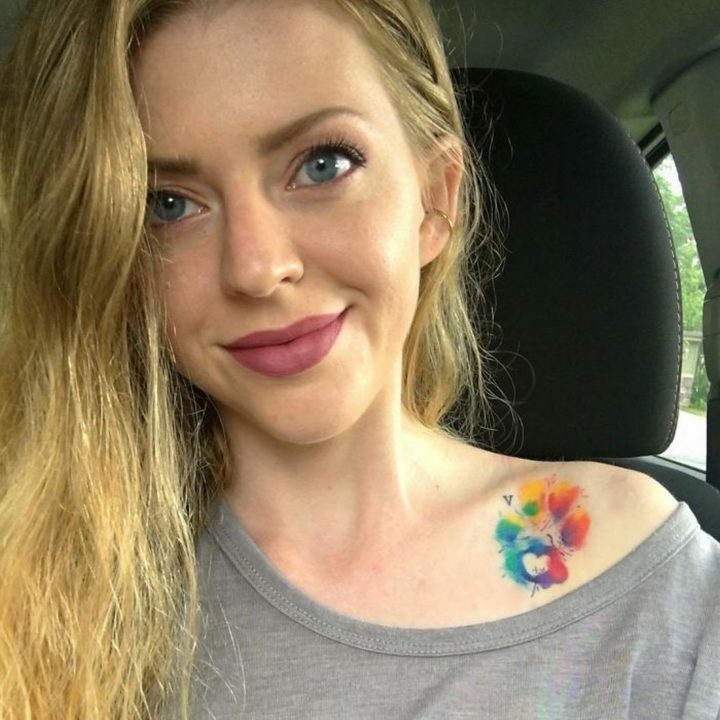 This Woman Was Rapping in the Car While Her Husband Did Something Else. 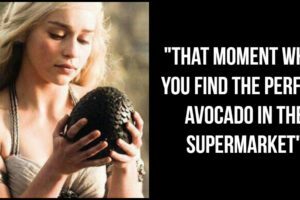 Her Reaction Is Priceless!